Put the blunt down just for a second. Don’t get me wrong it’s not a new method. Inhale, exhale! Now, check this out. Before I tell you more about that, let me tell you the history of cannabis. The plant’s history stems back over 10,000 years. In fact, it has been one of the most useful plants on the planet for its versatile usages. The first written reference to a cannabis product getting you “high” dates back to 2737 BC by the Chinese emperor Shen Nung. That vato knew what was up! Even then, the writings focused on its healing powers. By 1890, cannabis had become a major cash crop in the U.S. It even sold as over-the-counter medications. 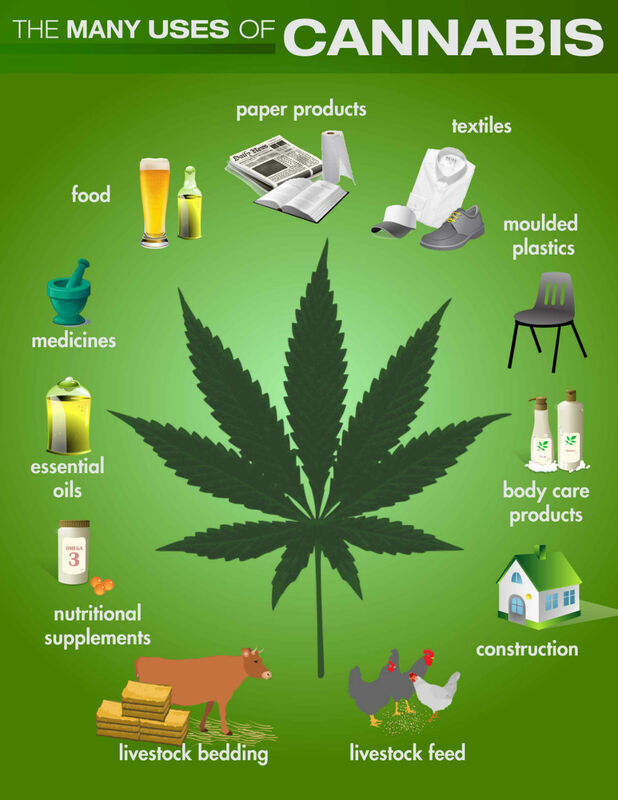 Mexicans also cultivated the plant and referred to it as Marihuana. They had many uses for it including medicine and recreational smoking. But, they weren’t the only ones. Honest Abe also indulged! 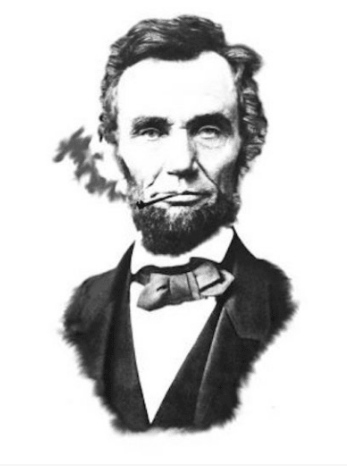 “Two of my favorite things are sitting on my front porch smoking a pipe of sweet hemp, and playing my Hohner harmonica.” – Abraham Lincoln. From a letter written by Lincoln during his presidency to the head of the Hohner Harmonica Company in Germany. That’s right, muthafuckas, President Abraham Lincoln liberated his mind before he “liberated” the slaves. He got high off his little wooden pipe….. private reserve of course. 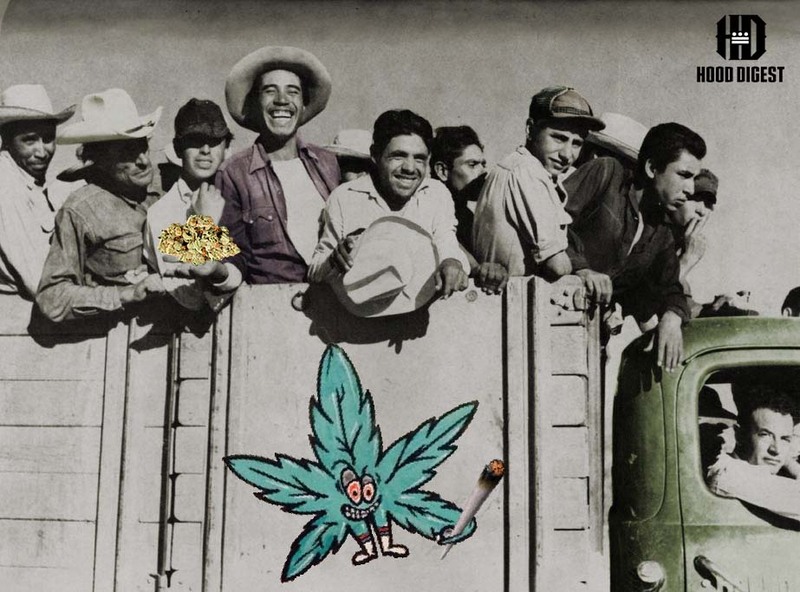 In 1910, Mexicans started to migrate to the U.S. to escape conflict from the Mexican Revolution -bringing with them their tasty Marihuana. U.S. politicians were quick to jump on the opportunity to label cannabis “Marijuana” in efforts to keep demonizing the plant and associate it with Mexicans to keep a tab on them. They’re doing the same thing today with Cholo fashion. Now, let me tell you about the racist gringo who started the crusade against weed. Everyone knows the only thing bud kills is your appetite. Anslinger’s campaigns paid off and, In 1937, Congress passed the Marijuana Tax Act which banned the use and sale of cannabis. Later, with Anslinger’s help, they passed the first mandatory minimum sentencing laws. They saw that there was an opportunity to make that money, money, money, moneyyy by putting us “coloreds” in prison. They turned incarceration into a big busine$$. The irony of it all is that the United States government knew bud was not connected to insanity, criminality, and death. In 1973, a bipartisan committee recommended that President Richard Nixon decriminalize cannabis, but that was not profitable…. so instead, he started the War on Drugs. Real quote y’all. The United States stays demonizing political differences and minorities. **This is where you can take a short smoke break. We promise to lighten it up a bit. Today, despite the fact that eight states along with the District of Columbia (D.C.) legalized cannabis for recreational use (and 29 states for medical use), mandatory minimums are still in effect across the country. According to the FBI, cannabis arrests still account for nearly half of all drug arrests. We know that Latinx and Black communities still face disproportionate numbers of arrests for bud possession despite the fact that white people sell and use it just as much as we do. In California and Los Angeles, there has been great progress in decriminalizing cannabis. Check out the Hood Digest Podcast where we talk about this topic.